This Belgian Gin is distilled with juniper, cardamom, orange peel, angelica and coriander. 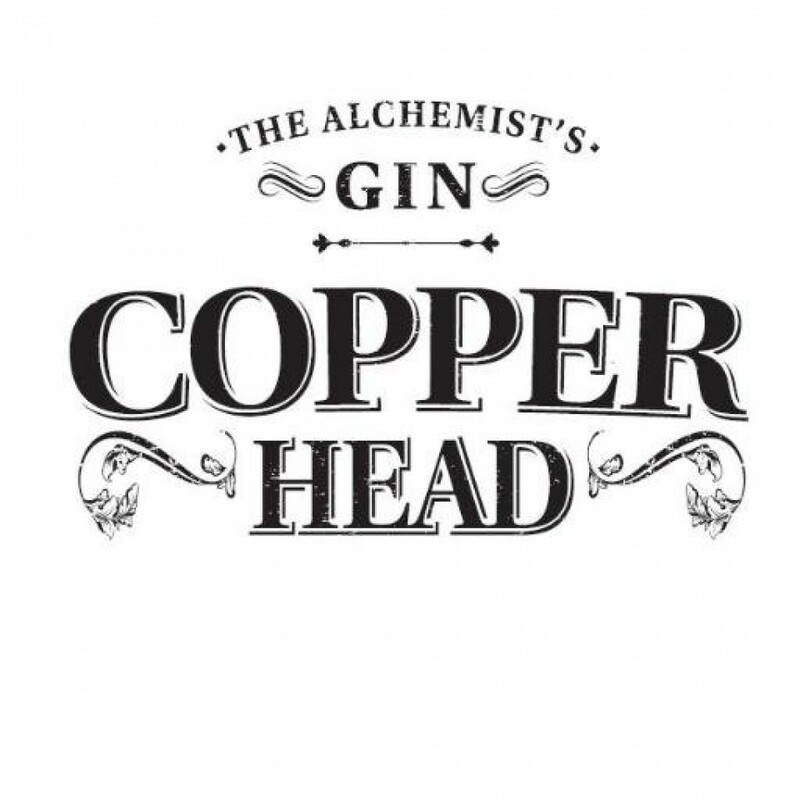 It's apparently named after Mr. Copperhead, an alchemist who was searching for the 'elixir of life' and accidentally produced this Gin along the way. Result! 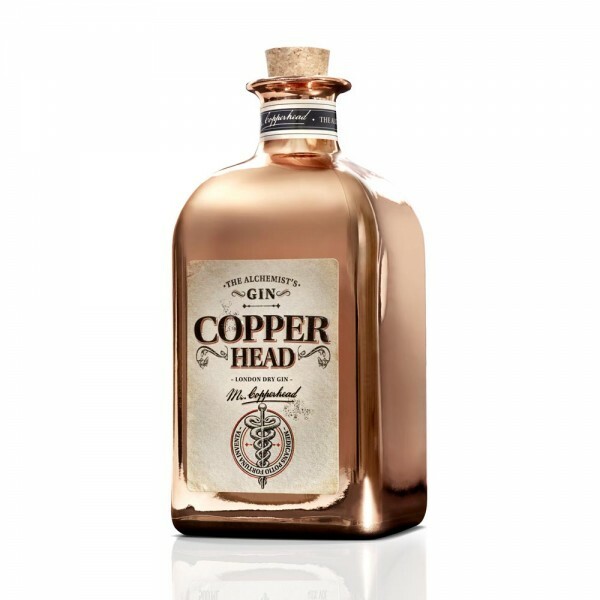 Copperhead Gin first hits you with sweet and citrussy aromas and flavours, followed by a persistent juniper tang and honeyed sweetness.